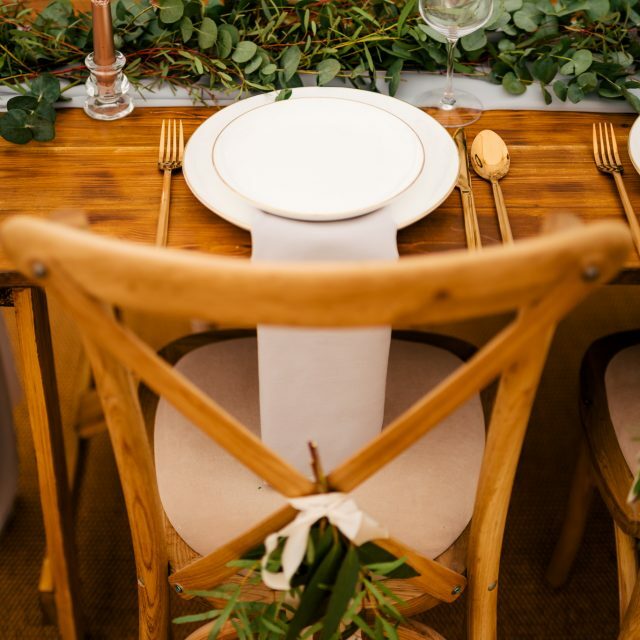 With a quality marquee from Your Marquee you can have a party all year round in our structures. We have excellent heaters which are thermostatically controlled, ensuring that no matter what the weather is like outside, you can be snug and warm inside. There is no need to fear the Yorkshire weather! 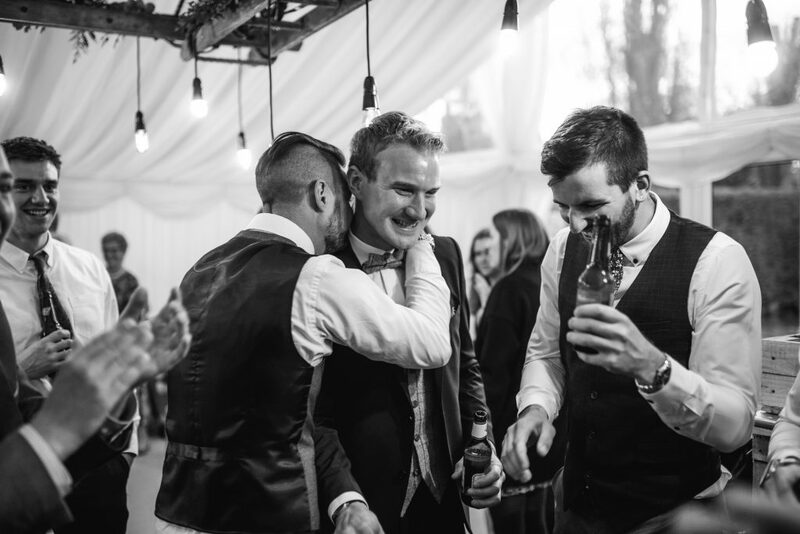 We’ve provided our marquees for birthdays, anniversaries, house warming parties, christenings and a whole host of other events in and around our York base. Our modular marquees can be of a perfect size to suit your function, number of guests and budget. Our marquees can be used for multiple nights, thus reducing the cost per event. What bigger excuse could you need to plan your wedding anniversary in conjunction with another family members 21st birthday for example? It’s this degree of versatility that has made our name in event marquee-hire in York and beyond. Your Marquee offer a free, no obligation consultation service and will happily attend your site to share our wealth of experience. Complete our Enquiry Form to book your free consultation or to obtain a quote. 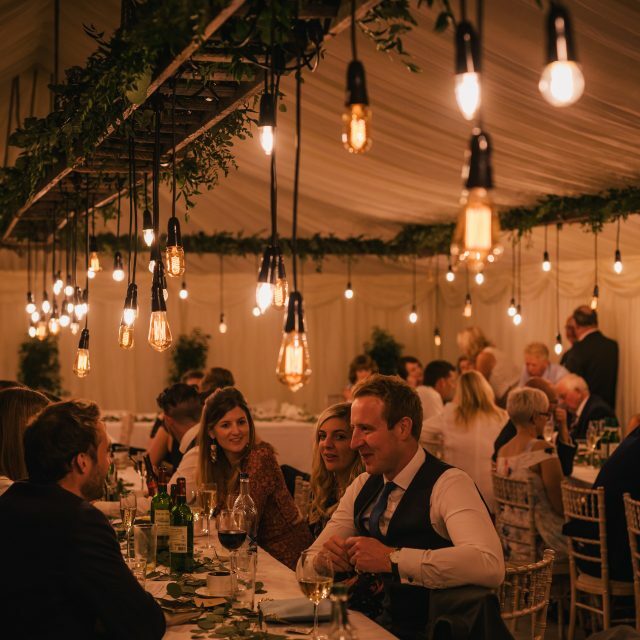 Hire a marquee with Your Marquee, and you really are in charge of your own function, meaning that you are far less constrained in terms of your catering choices, drinks choices and also the times you run your event. 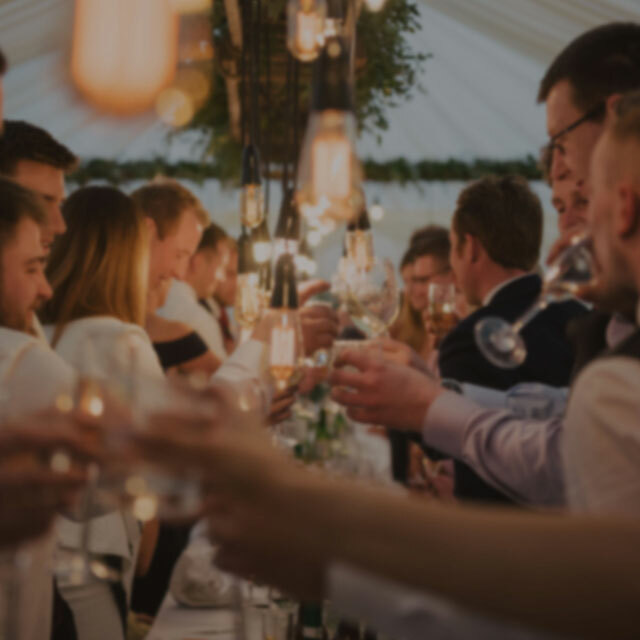 Your Marquee is committed to Corporate Social Responsibility and would be pleased to discuss any charitable events which you are considering holding. We are proud of our Yorkshire base and have previously supported local charities such as Martin House Hospice in Boston Spa near York. 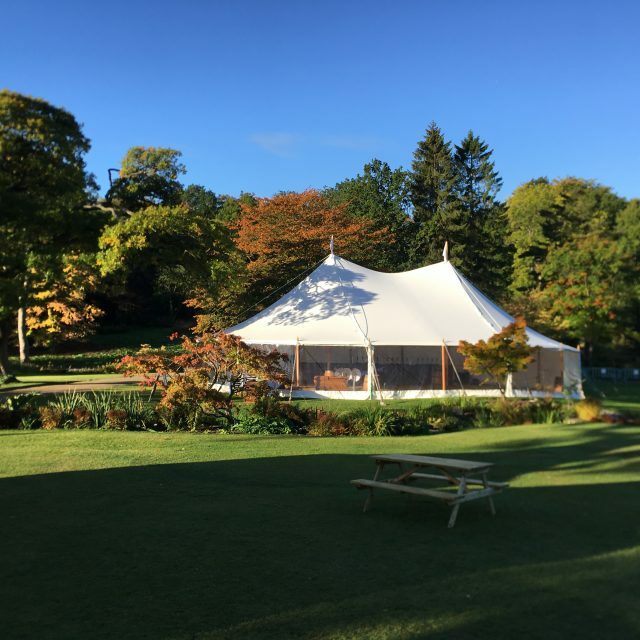 From our base in between York and Malton and just off the main A64 road we are ideally located to provide our marquees and other services to York, Malton, Scarborough, Harrogate, Leeds and beyond. Get in touch today and start planning an awesome party!